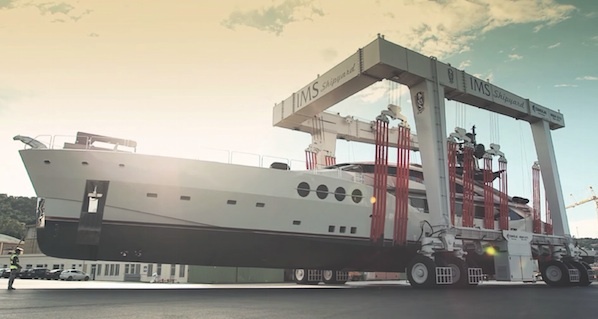 Burgess Marine has partnered with French refit facility, IMS Shipyard. 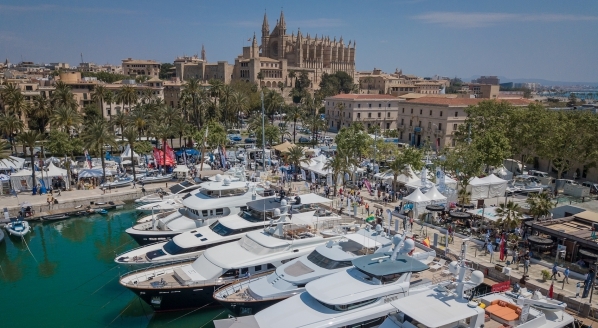 The partnership will allow Burgess to dock superyachts in the Mediterranean and work onboard as the primary contractor or sub-contractor and to aid technical management where necessary, such as aluminium welders, platers and mechanical marine engineers. 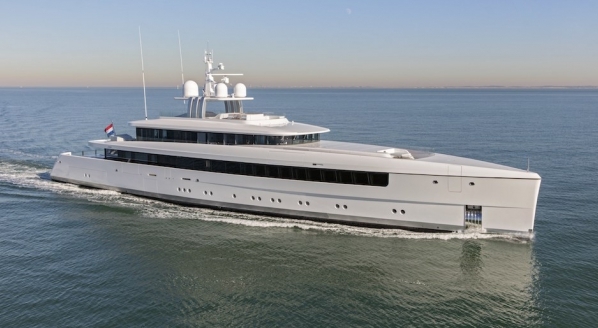 After Burgess was called into IMS for a large aluminium refit, both the owner and the yard were left impressed and by all accounts the pair were off to a very positive start. With both parties individually concluding that a continued relationship would be a mutually beneficial exercise, a partnership formed almost organically. 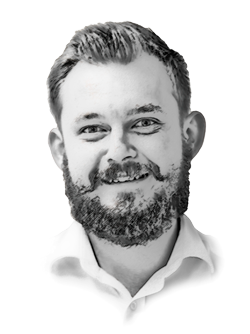 In an industry that it hounded by the term transparency - or a lack there of - it is refreshing to see potential competitors working symbiotically. IMS is now building quite a reputation for bilateral relationships; this most recent partnership can be added to a list that includes Palmer Johnson and Heesen. 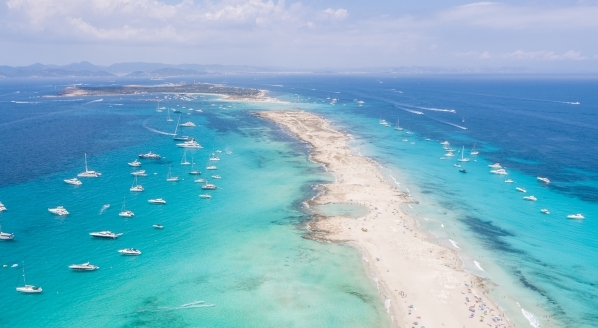 Following a dramatic expansion in 2014, IMS Shipyard 300 and 700 increased its capacity fivefold to host 100 superyacht slots, 25 floating berths, a 670 tonne travelift and four fully refurbished aircraft hangers. Each aircraft hanger is capable of sheltering four 60m+ superyachts, one of which will be used for painting whilst the others are utilised for refurbishment and storage. 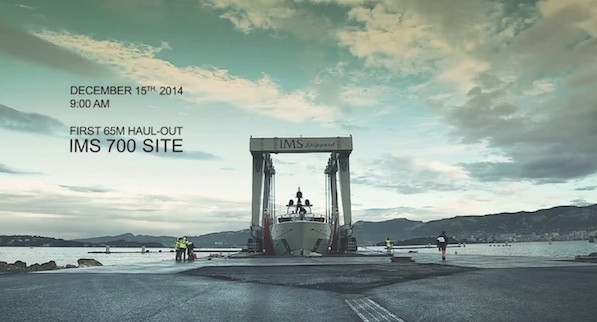 IMS 700 Shipyard will stage a formal inauguration ceremony at the site on April 8. The Shipyard 700 expansion has increased capacity, but with this comes challenges. 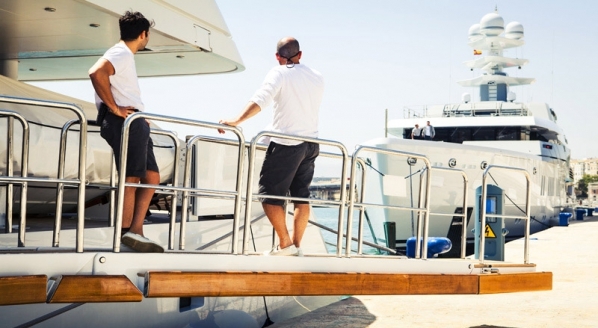 It would seem a vast increase in human capital is required, considering the current workforce to superyacht slot ratio. By partnering with Burgess (and others), not only do IMS gain expertise, but they also absorb numerous sub-contractors into their potential workforce. In return Burgess get the rub of the green in a vast modern shipyard, gaining access to the facilities, work force and new clientele.